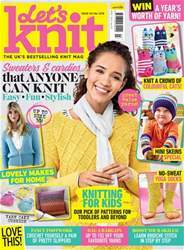 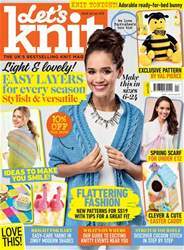 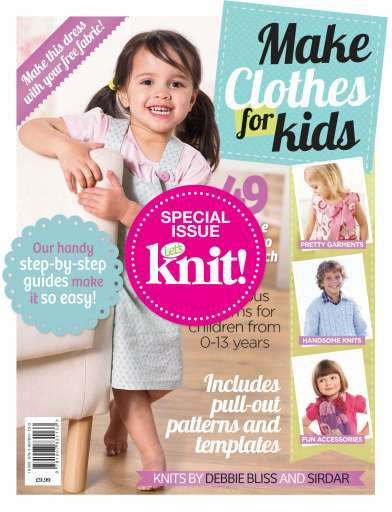 This beautiful collection contains 49 children's patterns to sew and knit, and comes with 1/2m free daisy cotton fabric. 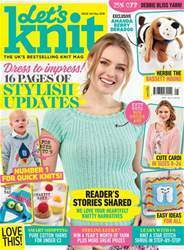 The compilation boasts a stunning variety of stylish garments and fun accessories your little ones will love to wear, including a pretty pinafore, simple skirt and cute sun hat to stitch using your free fabric. You will also find patterns by Debbie Bliss and Sirdar, along with a double sided pattern pull-out and helpful how-to guides to all the basic stitches, so you can start kitting out your little ones with handmade clothes today!